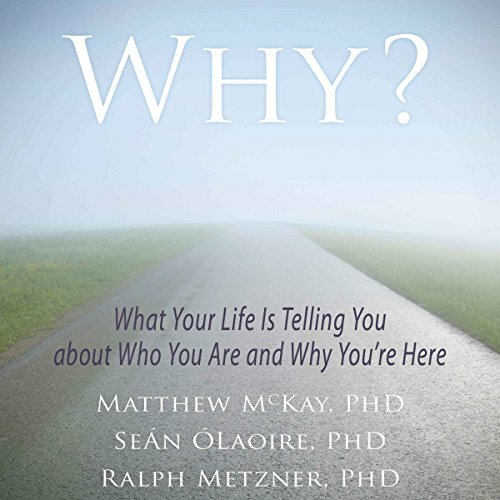 Showing results by author "Seán ÓLaoire PhD"
Do you wonder what your true path in life is? We each have a purpose and a mission. However, uncovering this purpose can be challenging, and often daunting. If you are like most, you have probably asked yourself, "Why am I here?" But where do you turn for answers? Religion? Psychology? Spirituality? This book will help you dismantle tired, old traditions that tell us that we should avoid pain and seek pleasure or pursue power, and shows us that even pain can play an important part in how we choose to live.